Home Entertainment Hollywood Actor Morgan Freeman in the News in a Bad Way! “I am devastated that 80 years of my life is at risk of being undermined, in the blink of an eye, by Thursday’s media reports”, Freeman said. A leading news channel interviewed 16 women, all of whom had closely worked with Freeman throughout his career and had discovered that all had significant claims and real evidence that Freeman sexually harassed them. Eight women who acted with him on the Shawshank Redemption claimed that he ‘touched them in inappropriate ways, and made ‘lewd’ sexual comments regarding their bodies.’ One female actress contended that Freeman went as far as to repeatedly lift up her skirt and ask her if she was wearing underwear! Moreover, a senior female actress who worked with Freeman on the sets of ‘Now You See Me’ alleged that Freeman made negative sexual comments about her and her female assistant, and their bodies. She further added that both would wear more conservative clothing whenever Freeman was around to avoid being sexually harassed. How Jennifer Lawrence only barks and never bites? According to the writer of Madam Secretary, Freeman would make lewd and bold comments to the faces of female actresses, and behave around them in sexually provocative ways that he would not be around men. She also said that his behaviour had sexually provocative undertones towards women. 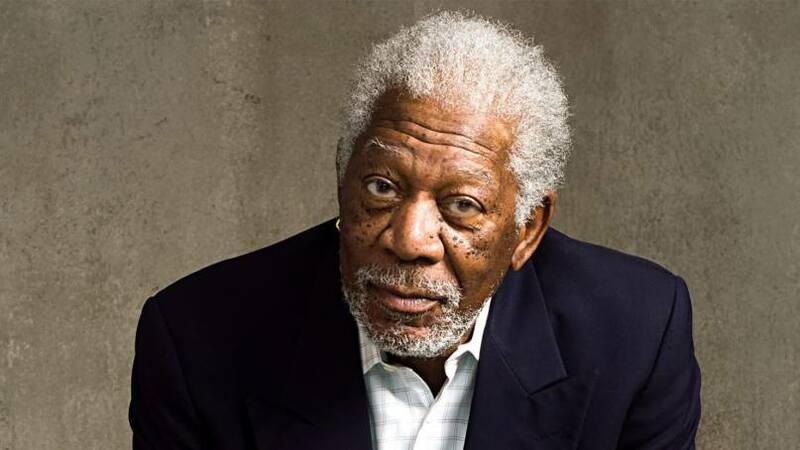 Morgan Freeman is an internationally acclaimed and respected actor, and much of this is deserved. The sexual harassment claims slightly tarnish his excellent reputation, but if they are right, they prove that the actor is not as innocent and clear-minded as he seems to be portrayed!